List of the Top 20 Edibles for Arizona Medical Marijuana Event in Arizona. The score of both judging and testing were used to compile this list. We also secret shopped for edibles, and there were a few in the Top 20. Starting out at number 20 of the Top 20 Edibles Entries into the 2017 Errl Cup. 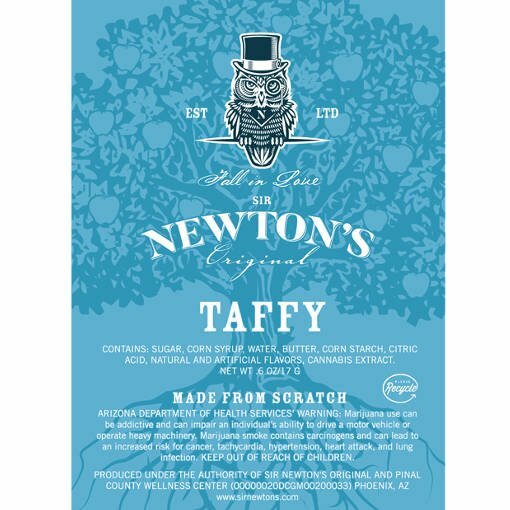 Yavapai/Clean Concentrates has put a focus on providing quality edibles with the proper dosage. The have shown it with Canna GO THC. 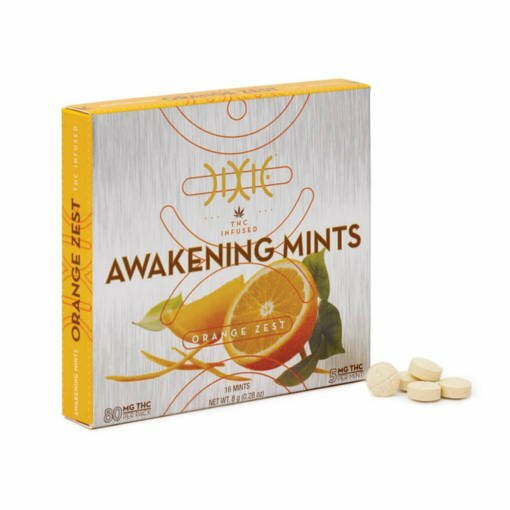 A just add water edible that provides energy in a instant power drink. Always providing great medication if its their flower, concentrate, edibles, vape pens or topical. Tru Infusion winner of our Caregiver/Patient Class 2016 710 Degree Cup for best edible is now working with a licensed dispensary. Welcome to the Dispensary Class Tru Infusion. Breaking the top 20 with Green Apple Gummys. Are first Caregiver entry in the Top 20, come in at number 17 with Smores from MMJ Variations. Well this caregiver can sure produce some great edibles. MMJ Variations is a edible company you should check out for their wide selections and great products. Another Caregiver entry in the Top 20, come in at number 15 with Little Hippies Cakes, Red Velvet Hippy Cakes. Caregivers keep raising the bar when it comes to edibles. 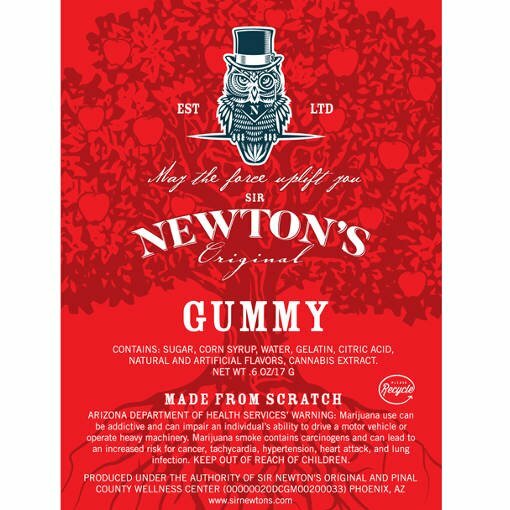 Well it looks like the new edibles company Newtons has something good started. Two edibles in there first Errl Cup and they are in the Top 20. Keep up the good work. 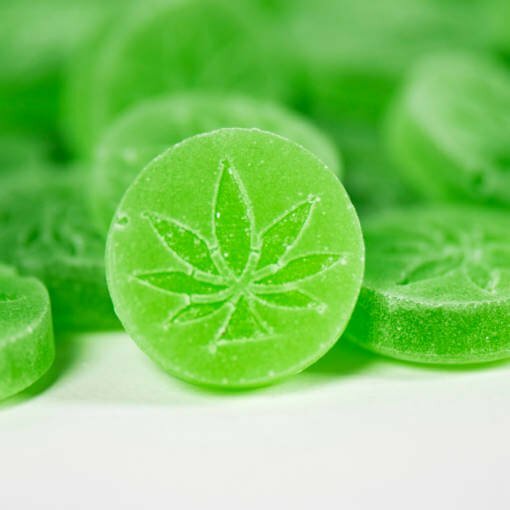 TD Mints with one of there many candies they produce, comes in at number 13 with Budder Scotch edibles. This was a secret shopped entry. Placing number 13 without even entering an edible into our competition. Tru Infusion has another Top 20 Entry with there Watermelon Syrup. 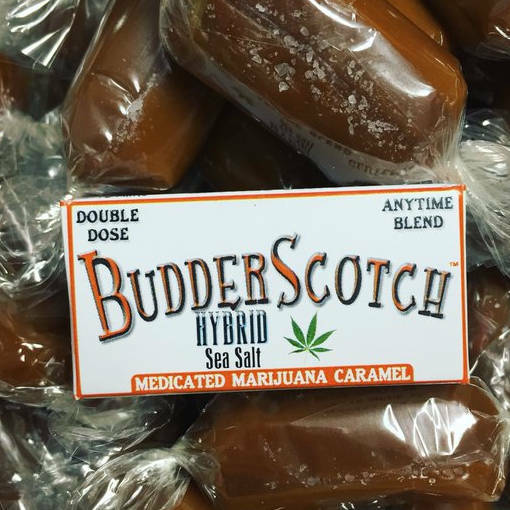 This new edibles company is coming out with a wide selection of edibles to choose from. 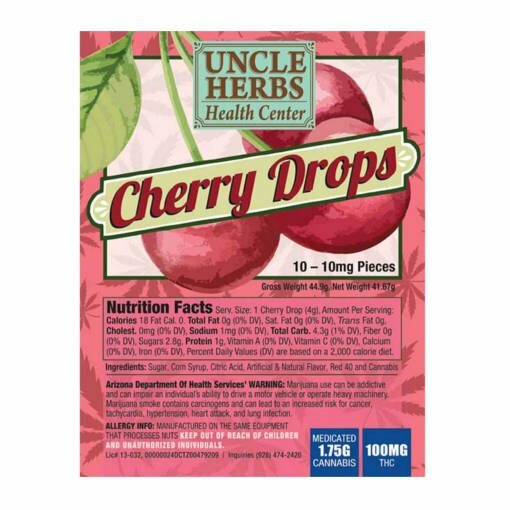 Our 710 Degree Cup 2016 for best Edibles, Uncle Herbs, comes at number 11 with Cherry Drops. This was secret shopped and comes in as the number 2 secret shopped edible. Winner of our Patient Class for Best Edible is Travlers Edibles with Kali Kush Pound Cake. Beating out all other Patient/Caregiver entries. Travlers Edibles produces some great edibles, they prove it with the number 10 overall edible. Arizona Oragnixs, comes in with there capsules at number 9 with Big Bud x Super Skunk capsule. This is first entry in edibles for Arizona Organixs coming in at number 9. Weel it did not take long for them to get another top 20 edible with Alaskan Thunderfuck capsules. Arizona Oragnixs is producing some good capsules and they prove it with number 9 and number 8 in the Top 20 edibles competition. At number 7 is Dixie and there Awakening Mints. This is the number 1 secret shopped entry in the Edibles competition. 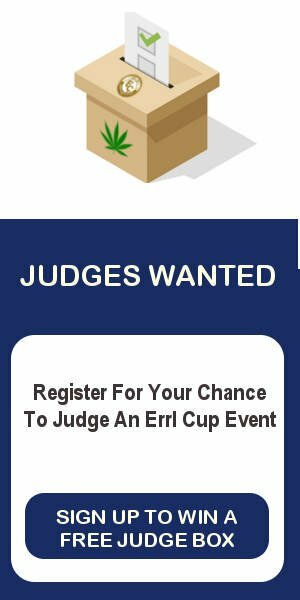 Dixie won out of 9 different edibles company we had secret shopped for the 2017 Errl Cup. Well it another entry from Tru Infusion and its number 6 with there Brownie 200mg. Tru Infusion is not at your local dispensary as of March, but they will be soon. Yavapai/Clean Concentrates has taken the Top 5 with there Red Velvet Cake Pops entry. 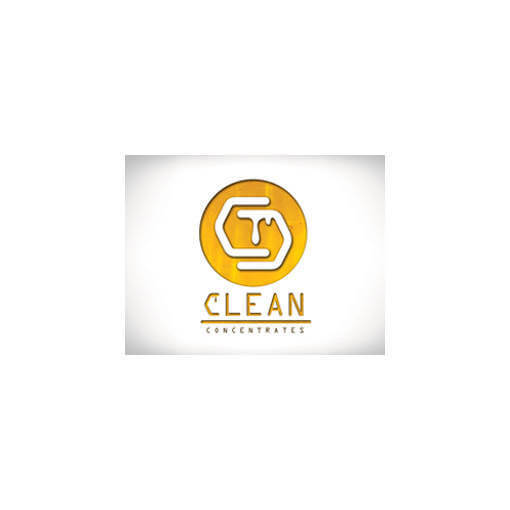 With several entries in the top 20, Yavapai/Clean Concentrates is a edibles company that is dedicated to providing clean and effective medicine to MMJ Patients. 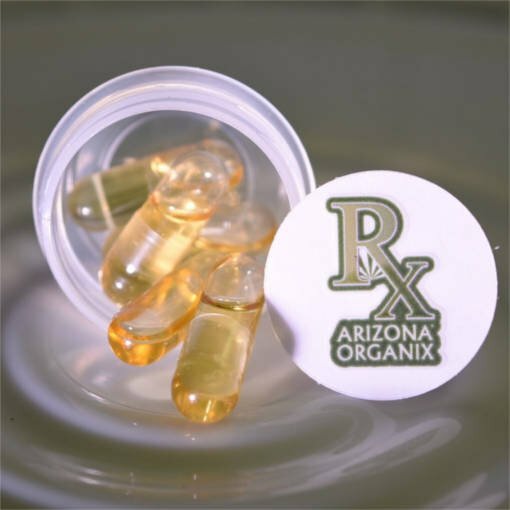 Arizona Oragnix has come in with Papas OG 100mg capsules at number 4. This is another entry that has made it into the Top 20 for Arizona Ogranixs and there capsules. One of the Top 3 edibles is another entry by Tru Infusion. There 200mg Tinture was taken number three overall edibles entry for the 2017 Errl Cup. This new edibles company to the Arizona market is making a big splash before they even open to MMJ patients. Well at number 2 we have another capsule entry from Arizona Oragnixs. They seem like they have dialed in the capsule edibles entry. Nice work Arizona Organixs. The winner of 2017 Errl Cup Edibles competition for Dispensaries is Monarch with Blueberry Terra Bites by Kiva Confections. From all the judges scores and testing results, Monarch has taken the top prize for best edible. 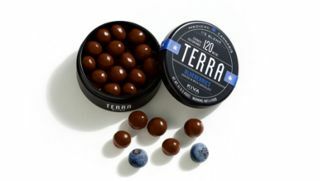 Go out and get some of these Terra Bites and taste the best edible in Arizona. Please include attribution to theerrlcup.com with this graphic.